Philip Humber of the Chicago White Sox pitched the 19th major league perfect game since 1900 in a 4-0 win over the Seattle Mariners this past Sunday. Humber obviously was in control the entire game and struck out nine batters along the way. But most perfect games are a combination of great pitching and good luck. 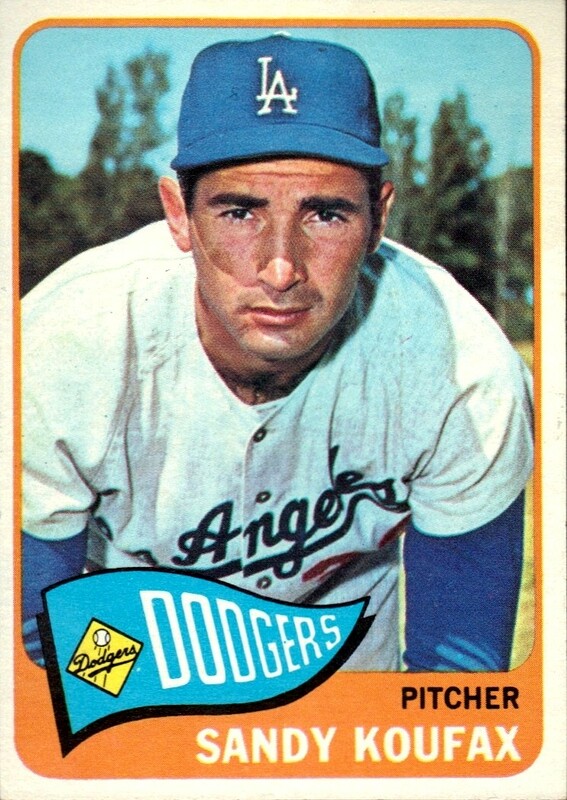 Sandy Koufax of the Los Angeles Dodgers turned in the most dominant performance in a perfect game on September 9, 1965. Koufax squared off against the Chicago Cubs at Chavez Ravine and struck out 14 batters, the most by any pitcher in a perfect game. He put an exclamation point on his performance by striking out the last six batters he faced. Koufax’s mound opponent that night, right-hander Bob Hendley, also pitched a great game, allowing just one hit and one unearned run. Lou Johnson of the Dodgers led off the fifth inning with a walk and Ron Fairly bunted him to second. Johnson then stole third and scored on an errant throw by catcher Chris Krug. Johnson had the only hit in the game, a two-out double in the seventh inning. Koufax faced 27 batters and since it was a home game for the Dodgers, Hendley faced only 26. No other game in major league history featured so few trips to the plate. Author Jane Leavy wrote a very detailed account of Koufax’s perfect game in her book, Sandy Koufax: A Lefty’s Legacy. She chronicles Koufax’s life, using his 1965 perfect game as a backdrop. She interviewed several former Dodgers and Cubs who played in the game in order to convey how dominant Koufax was that night. While Koufax certainly dominated the Cubs that night, a look back at the box score shows that he was not exactly facing the 1927 New York Yankees. The middle three hitters–Billy Williams, Ron Santo, and Ernie Banks–were having good seasons. Williams came into the game that night hitting .308 with 29 home runs and 93 runs batted in. Santo was at .286 with 28 homers and 82 RBIs. Banks had 29 home runs, 94 RBIs, and was hitting .271. 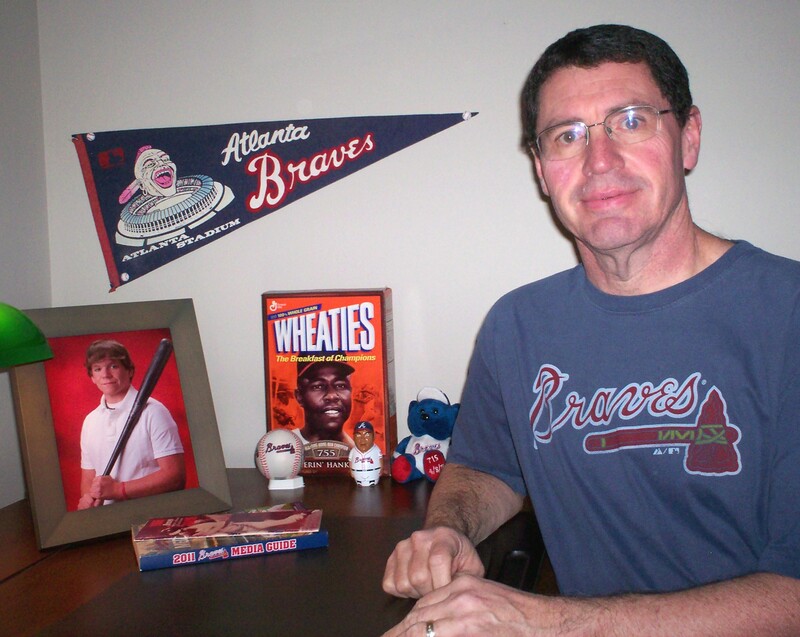 Williams, Santo, and Banks all wound up in the Baseball Hall of Fame. The rest of the starters for the Cubs included two rookies making their big league debuts, two other rookies, and a second-year player. 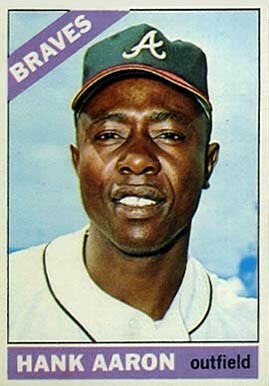 Outfielders Don Young and Byron Browne were playing their first games in the majors. Second baseman Glenn Beckert was a rookie and came into the game hitting .225 with three home runs and 24 RBIs. Catcher Chris Krug was a rookie and came into the game hitting just .221 with five homers and 24 RBIs. Shortstop Don Kessinger was in his second season and was hitting .211 with no home runs and 11 RBIs at the start of the game. While Koufax had the most dominant perfect game, the most dominant single-game pitching performance in the history of baseball may belong to Harvey Haddix of the Pittsburgh Pirates. He pitched 12 perfect innings against the powerful lineup of the Milwaukee Braves on May 26, 1959. Haddix was a small, left-handed pitcher; he stood 5’ 9.5” tall and weighed 170 pounds. He had a career record of 87-78 when he took the mound against the Braves that night. He was 4-2 on the season with a 2.67 earned run average. His nickname was the Kitten. Haddix was an unlikely candidate to turn in such a gem, especially against the mighty Braves batsmen. Coming into that game, the Milwaukee lineup featured some players with hefty batting averages and one player whose average was positively gaudy. Ed Mathews was hitting .298; Wes Covington was at .308; Del Crandell was hitting .310; Joe Adcock checked in at .315; Johnny Logan was hitting .338. Henry Aaron was hitting .453. For 12 straight innings, Haddix set the Braves down in order. That’s one-two-three, three up, three down for 12 innings in a row. Unfortunately for Haddix, Lew Burdette of the Braves pitched 13 scoreless innings himself, scattering 12 hits along the way. The top of the Braves’ order came up for the bottom of the thirteenth inning. Felix Mantilla grounded to third, but Don Hoak booted it for an error and the perfect game was over. Mathews batted next; he stepped to the plate with 14 home runs on the season on his way to a league-leading 46 for 1959. He had 267 home runs for his career and was on his way to 512. Mathews was possibly the most feared hitter in the National League. He laid down a bunt and moved Mantilla into scoring position. I can’t imagine that a slugger of Mathews’ stature would do that today. The Pirates chose to walk Aaron intentionally to set up the double play with Adcock coming to the plate. But Adcock foiled the strategy by hitting the ball out of the park, giving the Braves a 3-0 win – or did it? The Braves won 1-0 and Haddix got the loss. He finished the season 12-12 and finished his career with a record of 136-113. The Braves finished that season tied for first place with the Dodgers, so this win turned out to be a big one. The Braves lost a best-of-three playoff and the Dodgers went on the World Series. 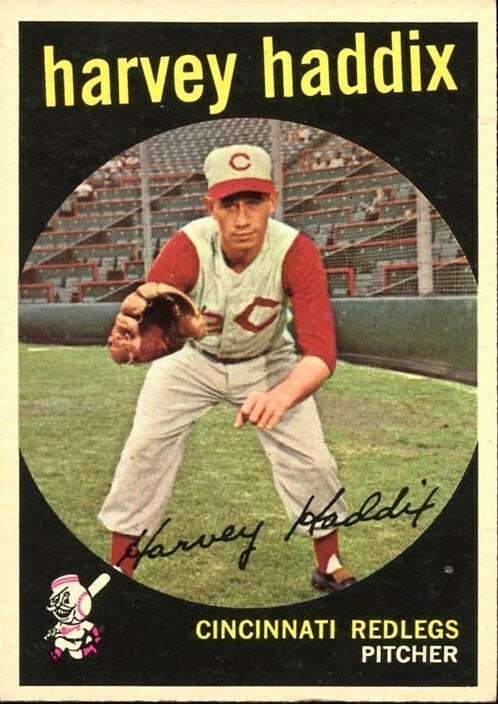 Harvey Haddix passed away in 1994 at the age of 69. But for one night in 1959 he was perfect–for the first 12 innings, that is.